LeBron James has arguably been the biggest NBA star of the past decade. The 6’8 basketball titan has been idolized by fans the world over for his unrivaled skill on the court and his extensive charitable work behind the scenes. While having had a modest upbringing, basketball adepts have watched him grow into a sports legend from a very early age. His promising start and relentless focus led James to become the youngest basketball player on the cover of Sports Illustrated in the magazine’s history. Beyond this glamorous milestone, James has achieved a multitude of titles, setting records and changing the perception of athletes in America. James has been notoriously vocal about his political views and social issues, which has earned him widespread criticism over the years. Nonetheless, the legendary player has managed to remain a fan and critic favorite with his fantastic prowess and articulate expression. 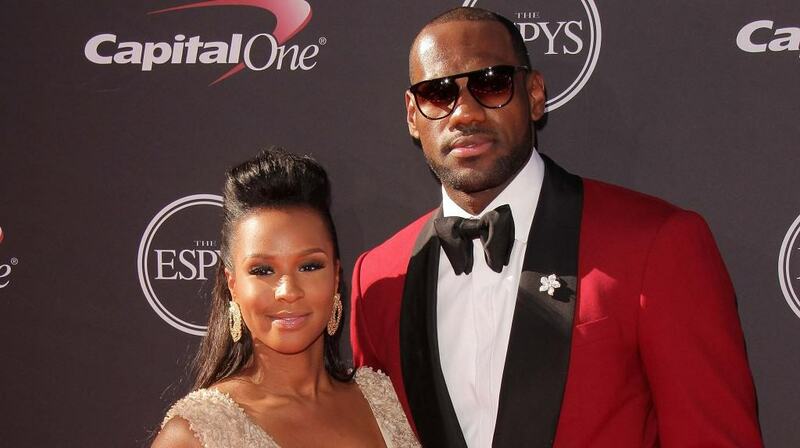 However, LeBron James’s achievements aren’t the only factors to his worldwide adulation. His sensational, full, even, medium-length beard remains his most iconic trademark. LeBron Raymone James was born on December 30th, 1984. His mother was only 16 when she had him and often struggled, hopping from job to job to earn a comfortable life. His early childhood was marred by frequent moves to seedy neighborhoods and constant evictions from apartments. Due to his sports aptitude and athletic physique, his mother, Gloria, decided to let him move in with his mentor, Frank Walker, a local youth football coach, at the age of 9. Walker introduced the young James to basketball, which he immediately developed an interest. As a child, James joined junior basketball teams with which he enjoyed nation-wide success. His fantastic performances landed him a scholarship to attend the prestigious St. Vincent-St. Mary High School, a predominantly Caucasian private Catholic school. Regardless of his difference in social class and race, James claims he “owes a lot to his experience [at St. Vincent-St. Mary]”, as he acquired a top-notch education that later established him as an excellent public speaker. James’s fantastic performances earned him the title of Gatorade National Player of the year in 2002. He was also dubbed the most exciting high school prospect to enter the NBA draft in 2003. However, due to several controversies involving the acceptance of expensive gifts ($845 Jerseys) in exchange for pictures, his draft was the subject of widespread criticism. Selected by his home team, the Cleveland Cavaliers as the first overall pick of the 2003 NBA draft, he scored 25 points against the Sacramento Kings. This set an NBA record for the most points scored by a pro player in his debut performance and earned him the title of NBA Rookie of the Year. James then led the Cleveland team to their first final appearance in 2007. While James’s team lost the match, he was acclaimed for his fantastic performance in the game. He eventually left the Cavaliers in 2010 for the Miami Heat, acting as a free-agent. This led to years of instability, during which James’s game was “purposefully aggressive” (as he stated in an ESPN interview) and subject to uncharacteristic fouls and occasional injuries. “I was in combat mode”, James states. It is believed the constant criticism James faced for leaving his home team and joining Chris Bosh and Dwayne Wade in a Dream Trio at Miami Heat eventually proved itself too hard to bear. Despite winning back to back championships with the Miami Heat in 2012 and 2013, James opted to return to the Cavaliers in 2014. In 2017, James became the youngest player to reach 29,000 career points in the NBA, a feat he deems “greatly humbled him”. 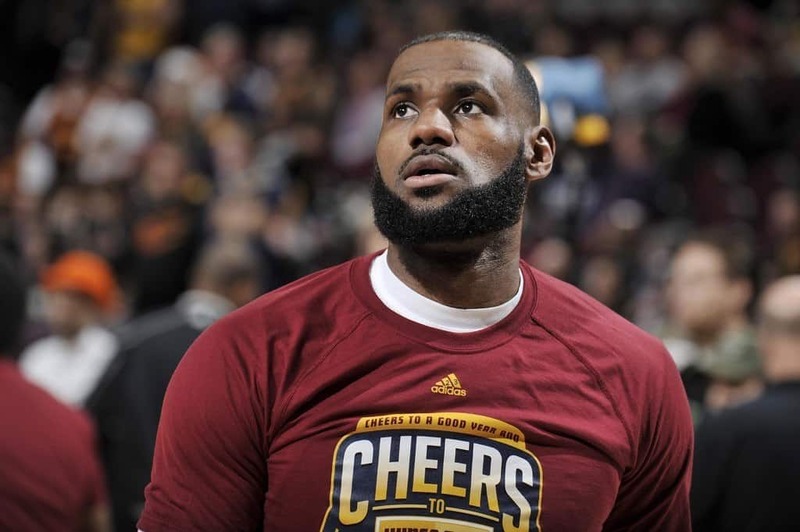 LeBron James has been sporting, since his time in Miami, a medium to long length full-beard known as the “chinstrap” and a separately groomed, thin mustache. Particularly popular for the flair it brings to a man’s face, this beard style also emphasizes sharp bone structures, giving the impression of higher cheekbones and hiding skin imperfections on the chin and sides of the face. 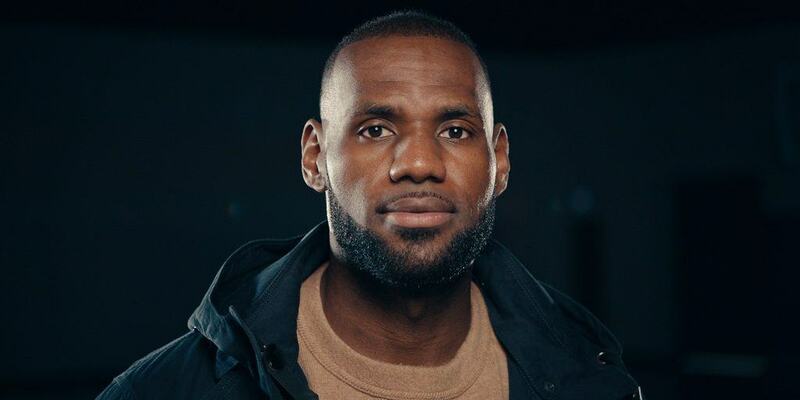 LeBron James’s beard requires full hair coverage on the lower third of the face, with the sides of the cheeks shaved clean off. This type of style requires frequent grooming, as the starting points of the beard are particularly clean cut. While LeBron has recently let his beard flourish into a fully-fledged long beard, he often returns to his trademark medium length during the season. A LeBron James’ beard is most flattering on those that can grow full beards, because it requires thickness to maintain its shape. Black beard styles often involve volumizing the beard by playing on the “kinkier” texture of the hair. This entails the use of beard moisturizers that encourage hair growth. Beard oil ingredients also contain follicle-stimulating agents such as castor oil or argan oil and texture-controlling components such as Shea butter. Once you achieve the desired beard length, use a beard bib and a professional beard shaper to trim your beard into a sharp-edged chinstrap. Common tips for shaping your beard involve thoroughly combing your strands whilst they are slightly wet, and trimming from the top. Japanese steel scissors are among the best beard scissors on the market, and are a favorite pick among professional barbers. When using this tool, make sure to leave the hair longer as you get closer to your chin. Be sure to check out the top rated beard trimmers prior to your purchase of grooming accessories, as you will find that the sharpness of the blade you use will drastically affect your results. Growing and maintain LeBron James’ beard style is not easy. Achieving the length and fullness you seek will require the patience, only a true beardoholic may display. Read our article about beard vitamins and their effects on your body and facial hair. It is however guaranteed, as our MVP has proven, to be entirely worth it. Try it today!